Cheti Chand is a most popular festival of Sindhi people which is also celebrated as Sindhi New Year. Cheti Chand is decided on second day of Navratri as per Hindu calendar ie Chaitra Shukla Dwitiya. 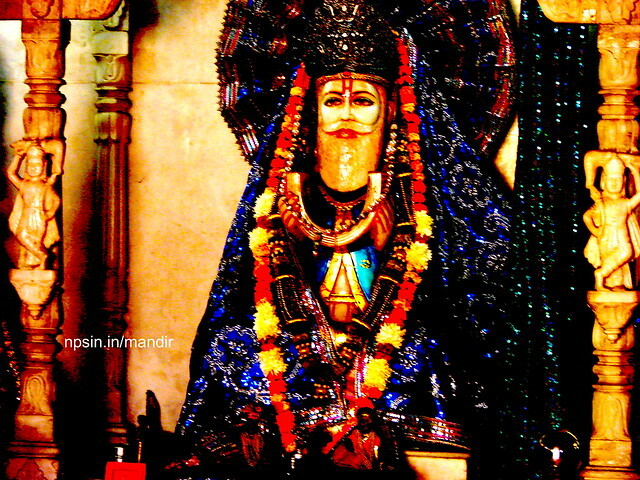 The Sindhi community celebrates Cheti Chand as birth anniversary of their Ishtadeva Shri Jhulelal also called as Lal Sai, Uderolal, Varun Dev, Doolhalal, Dariyalal and Zinda Pir. Fast, Bhajan, Kirtan, Dancing, Mela, Shri Jhulelal Temple.